Rain is a 1932 South Seas drama film directed by Lewis Milestone with portions filmed at Santa Catalina Island, California. The pre-Code film stars Joan Crawford as prostitute Sadie Thompson and features Walter Huston as a conflicted missionary who wants to reform Sadie, but whose own morals start decaying. Crawford was loaned out by MGM to United Artists for this film. The plot of the film is based on the 1922 play Rain by John Colton and Clemence Randolph, which in turn was based on the short story “Miss Thompson” (later retitled “Rain”) by W. Somerset Maugham. Actress Jeanne Eagels had played the role on stage. 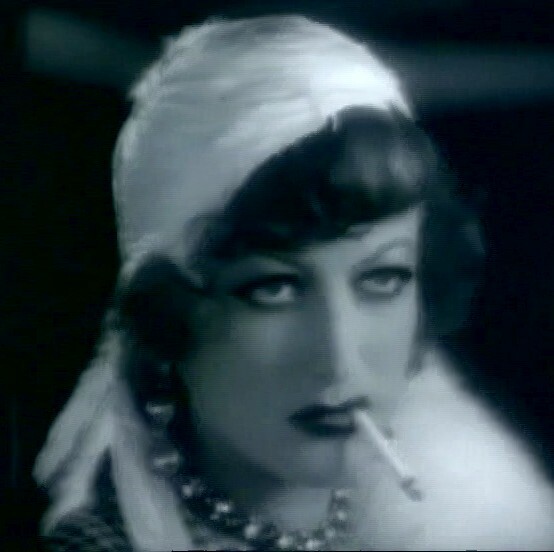 Other movie versions of the story include: a 1928 silent film titled Sadie Thompson starring Gloria Swanson, and the heavily sanitized Miss Sadie Thompson (1953), which starred Rita Hayworth. In 1960, the film entered the public domain in the USA due to the copyright claimant’s failure to renew the copyright registration in the 28th year after publication.